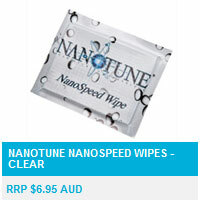 Generating speed is paramount when going for any manoeuvre in the water. 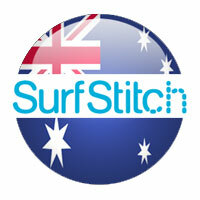 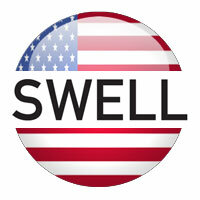 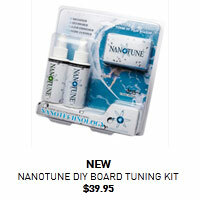 What if you could revitalize the bottom of your board to cut through the water at an even faster rate? 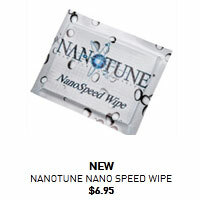 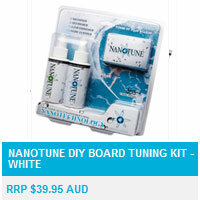 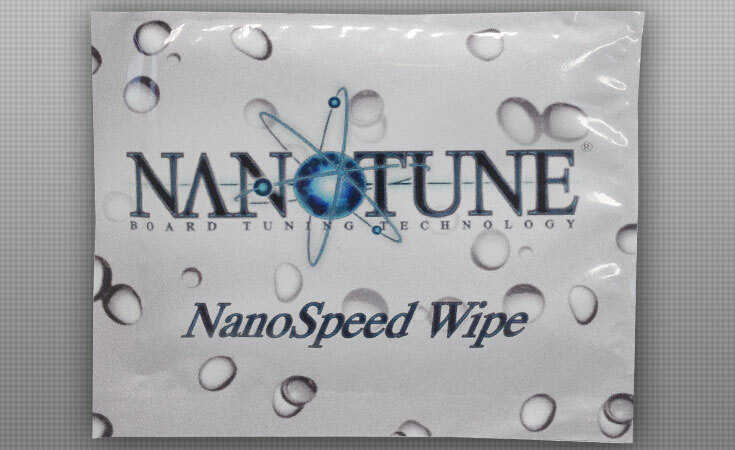 Nanotune will get you that glide that you desire, just apply to the bottom of your board and feel the difference.